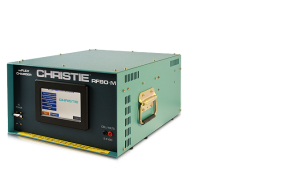 The NEW CHRISTIE® RF80-M® Aircraft Battery Charger/Analyzer is the latest evolution of the popular RF80 series which has been the worldwide industry standard for decades. 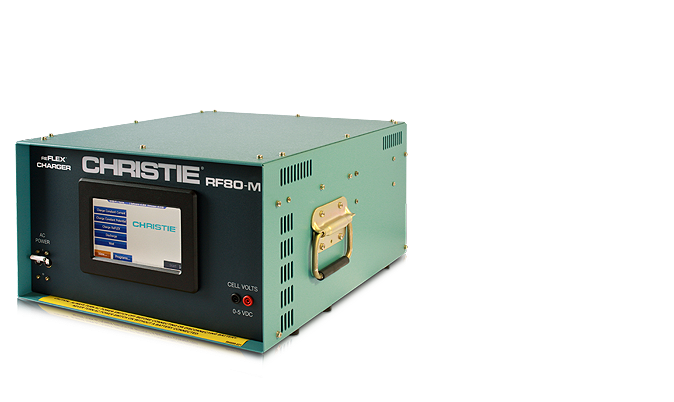 The RF80-M is the first product of its kind to feature an advanced micro-controller with touch-screen display. Purchase with AB3K-M Interface Card for the ABMS-10X Battery Management System.